An “intense winter storm” could slam parts of Quebec and Atlantic Canada this weekend, bringing with it “major” snowfall of 30 cm or higher, according to Environment Canada. “While it is difficult to give details this far in advance, all indications show a major snowfall event (for the Maritimes),” the department website reads. 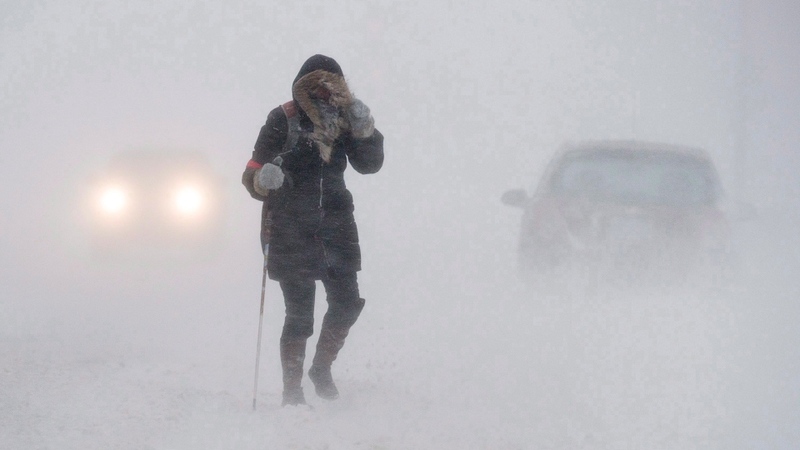 Other parts of the country, from northern Ontario to the Yukon, are under extreme cold weather warnings and could face wind chill temperatures dipping as low as -40 C and -50 C, providing “some of the coldest temperatures this winter,” said McEwan. Here are the current weather warnings across the country. Snowfall of 30 cm or higher is possible in what is being called a “large winter storm” with strong winds, major rainfall “in excess of 50 mm” and the potential for freezing rain, said Environment Canada. Newfoundland and Labrador are under an extreme cold weather alert with wind chills reaching a possible -48 C, but the province may be spared the worst of the storm. If the track of the southern U.S. storm system shifts further south, it may miss some areas of Quebec, but Environment Canada has issued special weather statements detailing the “intense winter storm” for southern Quebec, which could see “very strong and frigid northerly winds” and blowing snow” that reduces visibility and making roads slippery. Northern Quebec will likely escape the storm but parts of the region will see wind chill values near -48 C on Friday morning. Extreme cold, including wind chill values near -45 C, are expected overnight Thursday and into Friday morning for parts of northern Ontario, including Attawapiskat, Fort Severn and Moosonee. On Wednesday, the storm system moving toward the Atlantic shifted further southward, sparing much of southern Ontario from major snowfall. “The worst of the storm as it passes south of the Great Lakes will be in the U.S.,” said McEwan. Extreme cold with wind chill values between -40 and -50 C are expected to blanket the western provinces, and wind warnings are in effect for parts of B.C. A few areas of Nunavut are facing wind chills near -55 C today and Friday. 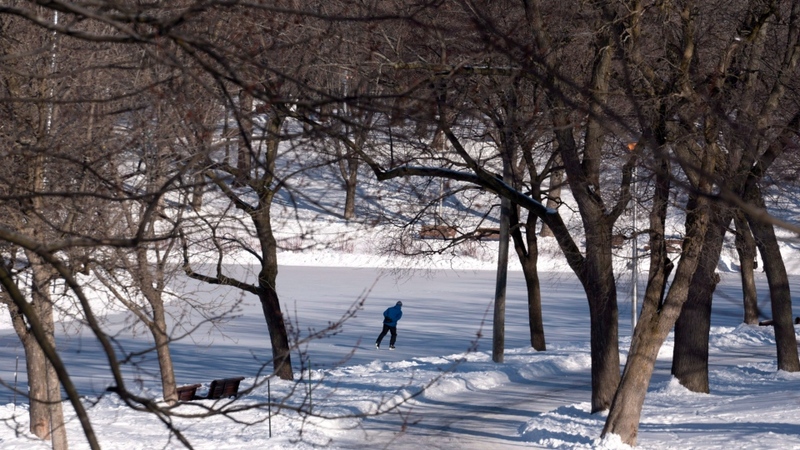 “Frostbite can develop within minutes on exposed skin, especially with wind chill,” says Environment Canada.